This beautiful Venetian Mirror is sure to impress everyone who walks into the room with its eye-catching elegant features. 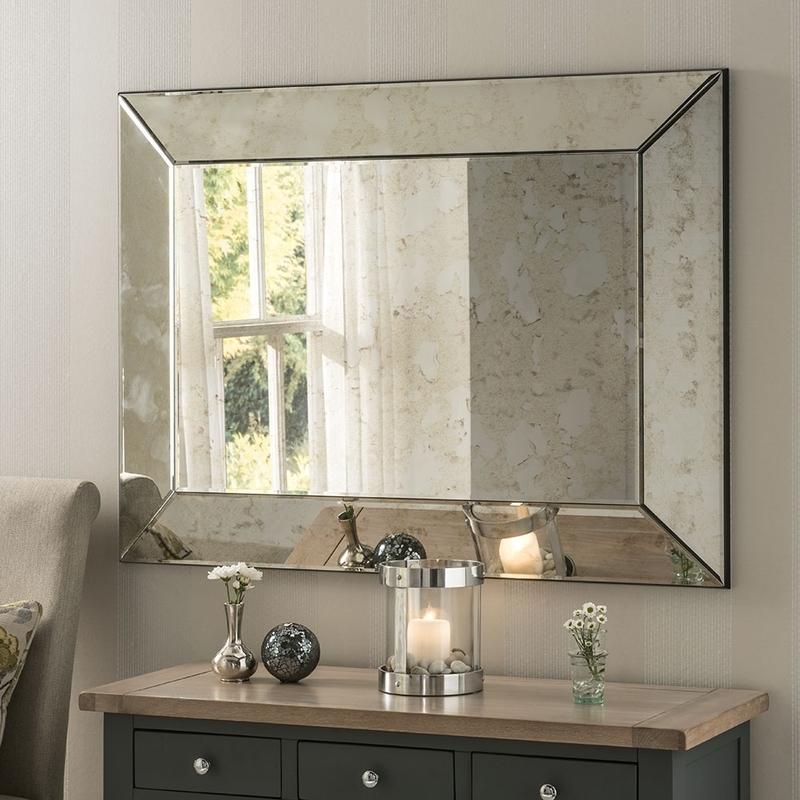 With its subtle and stylish black wooden frame it is sure to have everyone admiring this stunning mirror. Creating an immediate effect of a luxurious home-life feel will have you fallen in love with this stunning mirror instantly!